The best things in London are spread along the River Thames. There is the London Bridge, Tower Hill, St Paul's Cathedral, the London Eye. 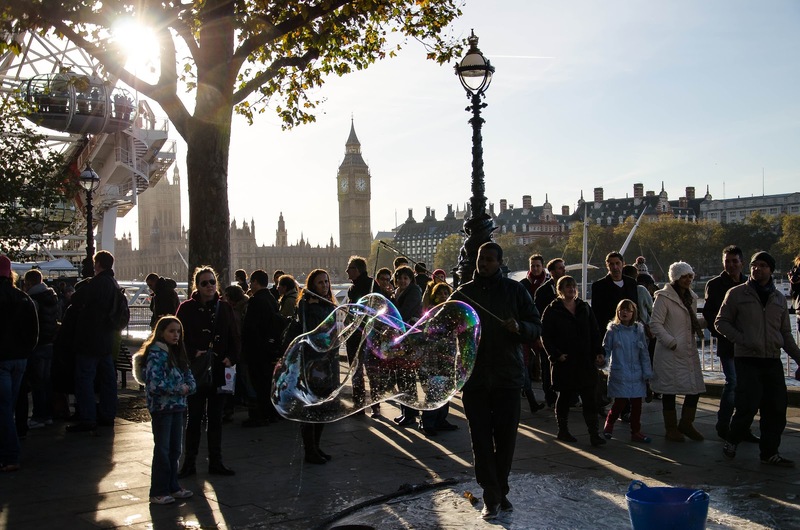 But there is a certain area you should visit, which not only gives you amazing views on the best London's attractions, but you will also find plenty of other things to do. Let me introduce you to the Southbank! 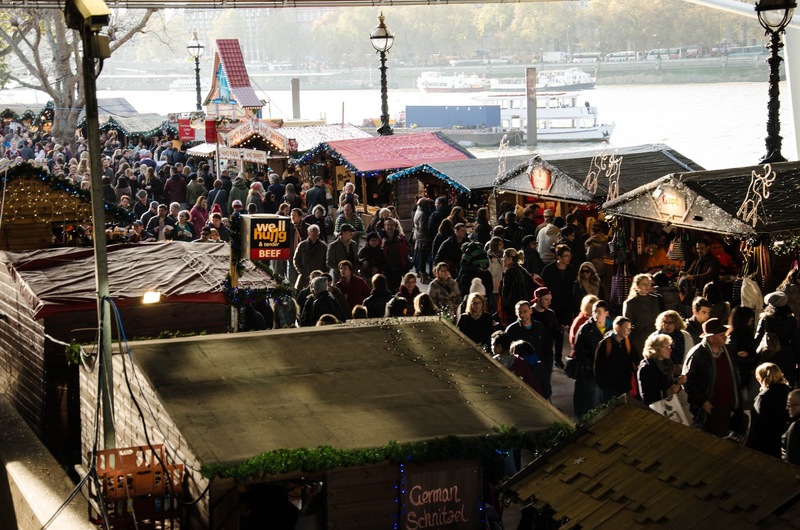 When we say South Bank, we mean the whole path along the River Thames. If you get off at Vauxhall station and walk towards Westminster you will be able to see the Houses of Parliament, and the Big Ben in all their glory. Walk a little bit further, and you will reach the London Eye and Waterloo station (I've put a small map at the bottom of this post). 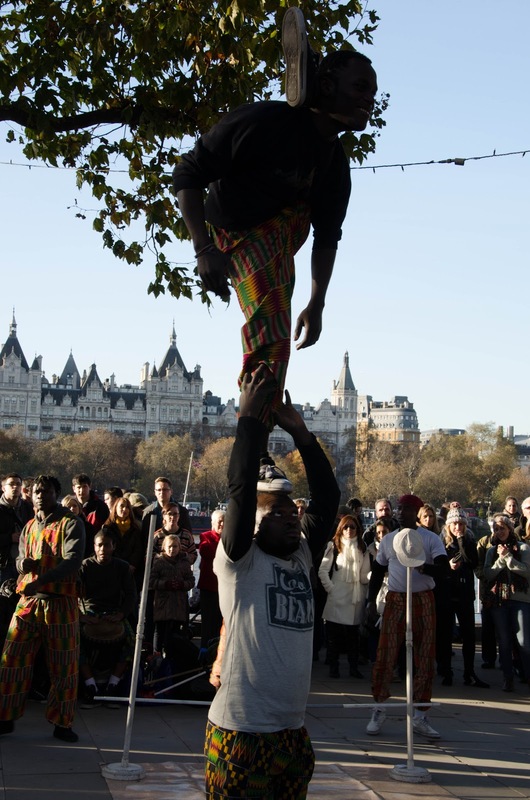 So, what is Southbank Centre then? Do you think I made a spelling mistake? No, I didn't! Southbank is a very ugly, grey building on that particular side of the River. It is just past the London Eye. 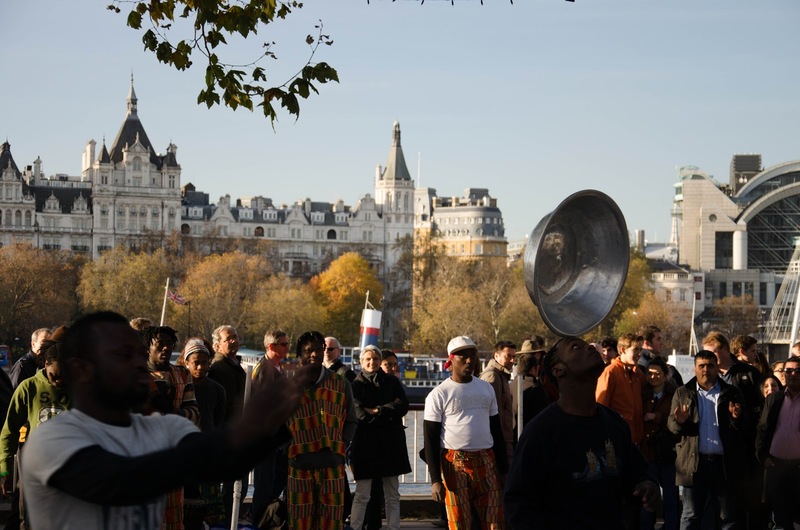 At Southbank you can watch many dance and theater performances, and it is also a host to different art exhibitions. The Southbank is not only what's inside the building, but also the whole surrounding area. So, if you read that there is an event at Southbank, it doesn't necessary mean that it's IN the building. But this area is not only for those, who love art. There are plenty of cafe shops, pubs and restaurants, where you can sit and watch the people go by. 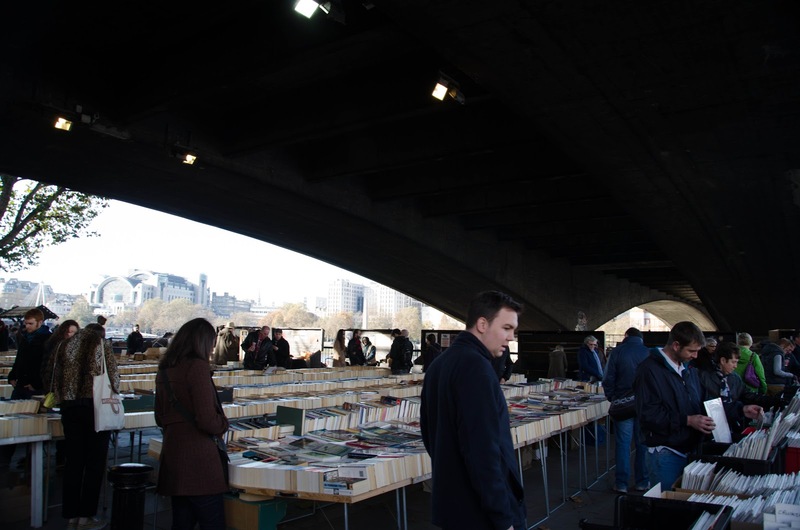 Every weekend the Southbank organises a book fair, where you can buy used books, CDs and posters. There is also a small area for skaters, where some young daredevils perform some crazy things on their bikes and skateboards. 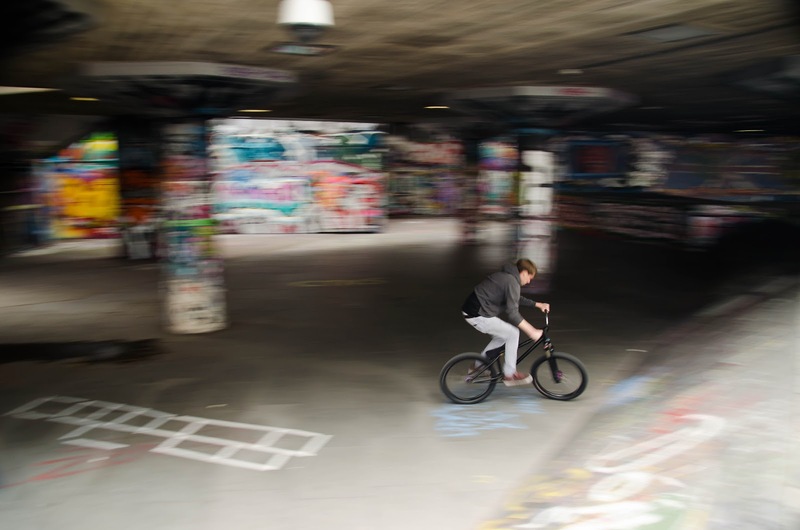 Many think that Southbank can only be enjoyed during the summer, which is completely wrong. The River and the surrounding areas are beautiful at any time of the year, and Southbank is no exception, especially during the pre-Christmas time. 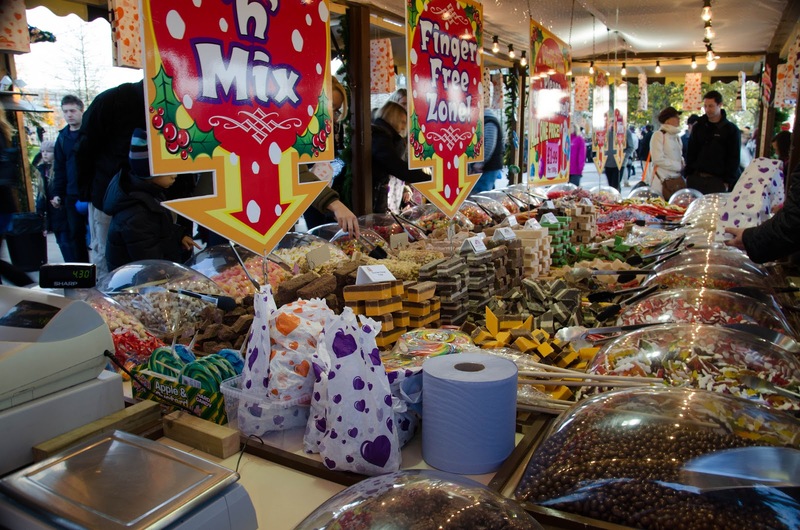 Until 7 January 2013 it hosts a large Christmas market. There are mince pies, mulled wine, hog roasts, cakes and cookies. You can also buy beautiful Christmas trees, hand made decorations and some really colourful and original clothes. 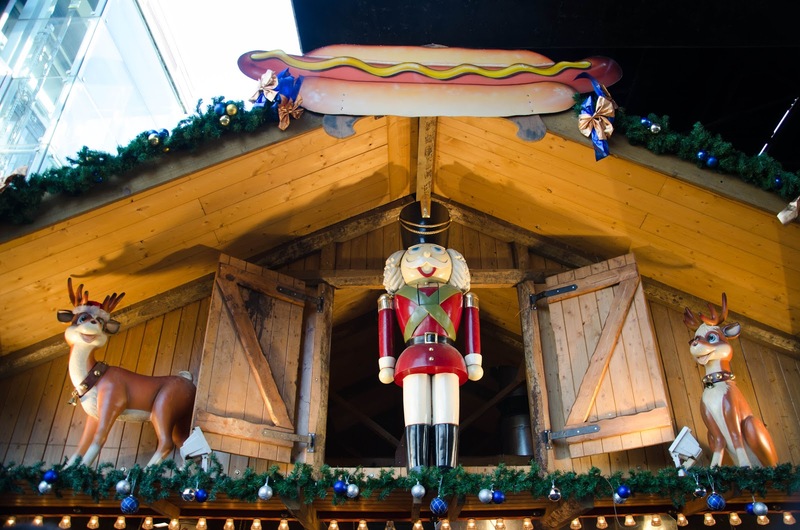 Take a ride on a carousel, or just sit on one of the benches and listen to the Christmas carols, which are played by a few of the stalls. 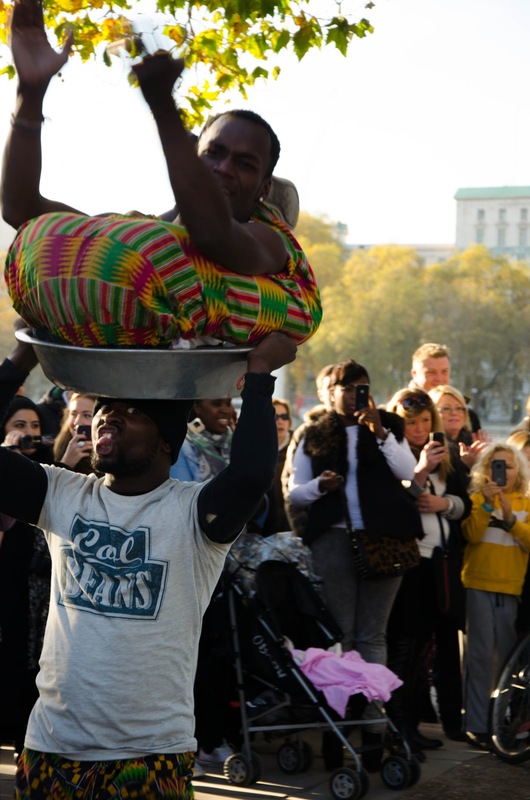 All of this is of course spiced up with performances by the street artists. We watched an incredible acrobatic group from Ghana, which twisted their bodies in the most unusual ways, then we went to see a guy trying to free himself of a huge bag he was wrapped in, and finally we just stood for a bit trying to capture the kids playing with these huge colourful bubbles with our cameras. We had some snacks, a mulled wine and a beer, and went home just before the sunset. Here are some photos we managed to take - it was not easy in that crowd! Worth mentioning, are the National Theater and the British Film Institute. They are both next door to the Southbank Centre, but they are not a part of it. At the National Theater you can see plays, such as: Shakespeare's Henry V, One Man, Two Guvnors, or War Horse. 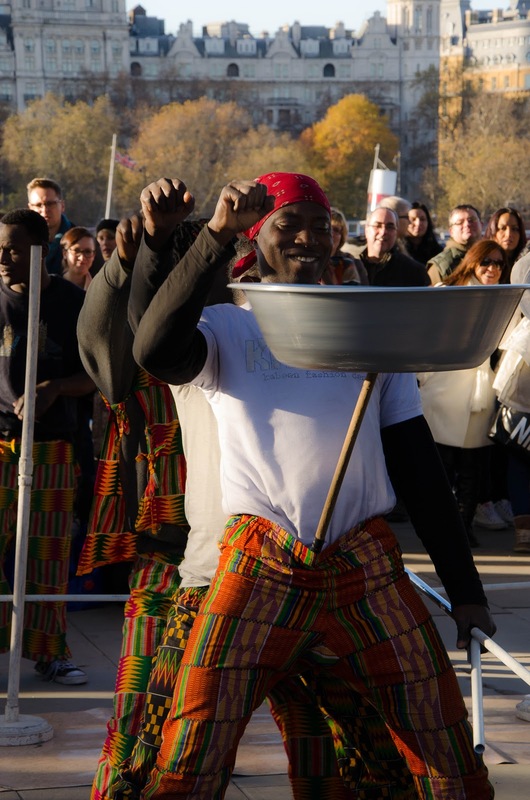 During the summer the National Theater hosts an open air cinema on the roof of the building, so you can enjoy a film and the magnificent view on the River Thames. The British Film Institute usually shows old movies, but also has a good choice of the latest blockbusters, like the Skyfall. I would like to know what your favorite places in London are! Don't be shy, leave a comment! I love Southbank! Beautiful location by the river Thames, near the Tate Modern and Millennium Bridge. The best part is of course the street performers - one of which is my cousin! She does contact juggling - a very hypnotising art form! It's one of my favourite places in London. They were amazing! Really entertaining! I love the Southbank, it's my fave part of London and luckily I only work a ten minute walk away so I can walk by the Thames on my lunch break. I'm so going to miss London when my bf and I leave for our trip in March - we've been here three years and it's such an addictive place! London can be tiring and really exhausting, but then it's also wonderful at the same time! RMA 62 was Dorset and Somerset's Art Gallery-bus, visiting every town and village for a month, and David Taylor's Big Green Bus as he toured the whole of the South-West Euro constituency to promote the party and fight the 2004 election.. Visit Our Website for more details.